Introducing: The most advanced payment terminal on the market. Yes, it’s cool. Yes, it’s functional. And, Yes it does everything your old credit card terminal does plus more. 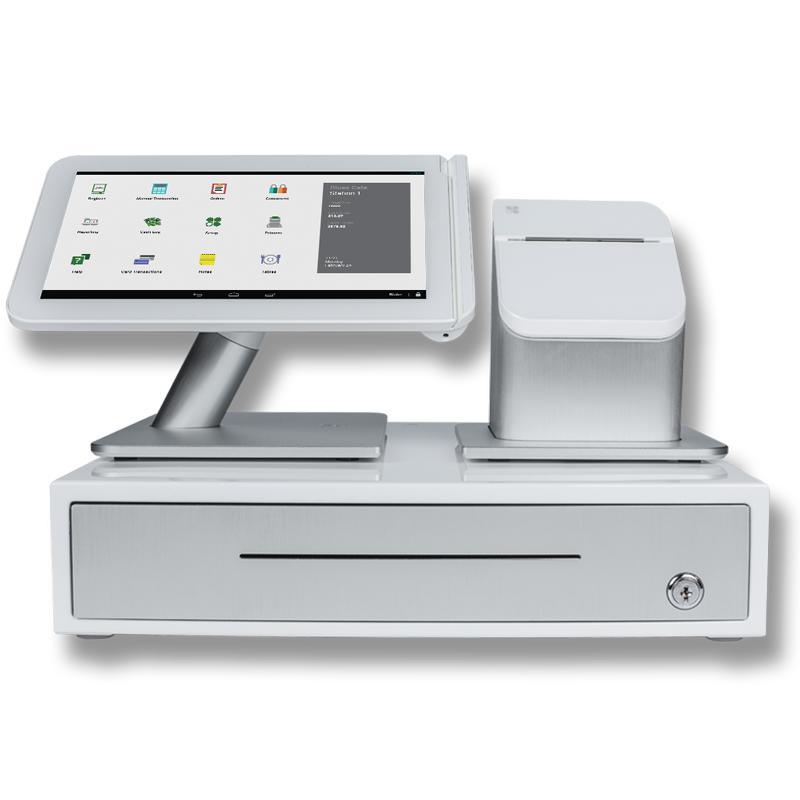 Clover is an all in one system with custom hardware designed specifically for POS, software that helps you run your business better, and a merchant account that offers some of the best rates in the business. 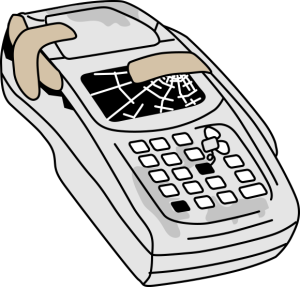 But that’s not all, when you buy from Total Payment Solutions, you will also get the best customer support in the industry! Rest Assured With The Flexibility To Grow With Your Business! Feel confident buying a Clover terminal today because it’ll be able to grow with your business tomorrow! Start with the basic Terminal bundle and upgrade to the register bundle when you’re ready for it. 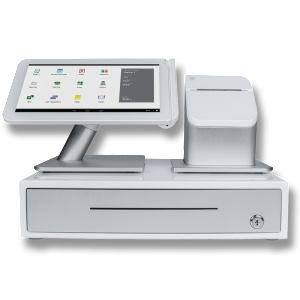 Whether you’re looking for a countertop unit or a mobile POS, Clover has integrated solutions designed specifically for point of sale. After all, it’s not enough for your device to look good – it needs to stand up to thousands of transactions, safely and securely. 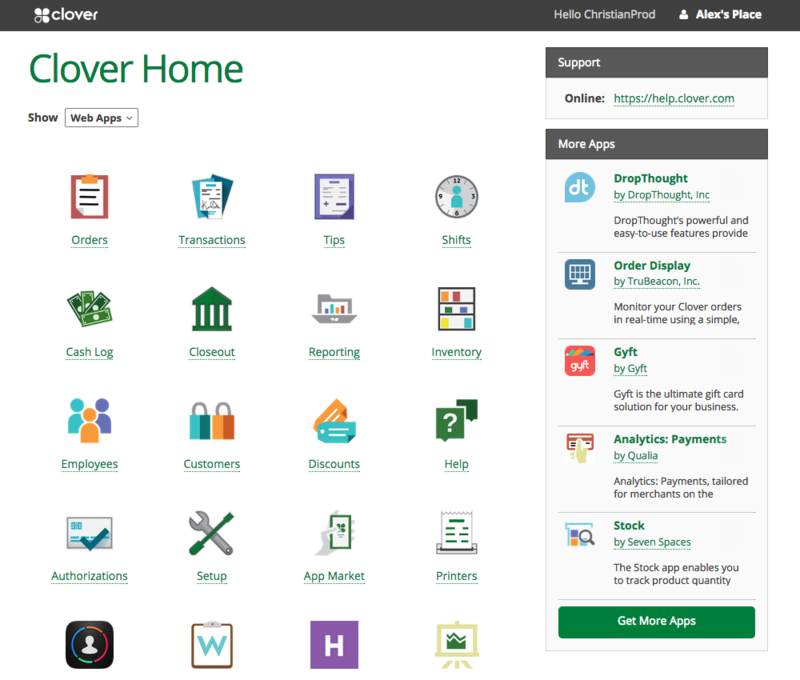 The cloud-based system means you can manage this information from your Clover or from your own computer – no need to be in the store. Small Shop? Meet The Clover Mini. 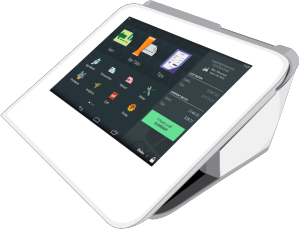 The Clover Mini replaces your cash register, payment terminal, receipt printer, and barcode scanner with an integrated suite of products! Reports that give you insight into your business. Access reports on your device or remotely via our web-based merchant dashboard. Spend less time in your store and more time at home… or on vacation, can you imagine?! View cash and credit totals for the day, show receipts by employee, review discounts and refunds, and export to Excel. File and manage existing orders, reopen saved orders, reprint receipts, process refunds and exchanges, and view orders by employee.